Xiaomi Corporation is a Chinese electronics company that has first introduced themselves in August 2011. In 2014 they had become China's largest smartphone company and by the second quarter of the year 2018 they have emerged as 4th largest smartphone manufacturer in world. Their wide extension of product range includes smartphones, mobile apps, laptops, and related consumer electronics such as routers. Xiaomi follows the strategy to keep their products for longer period in the market and that allows them to set very low prices for highly configured products. 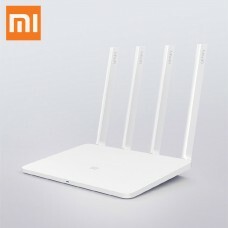 This approach enables them the lead the market and invent smart WiFi routers such as mi router 3 & 3c. These are very comprehensive with their easy login & firmware to the customers. 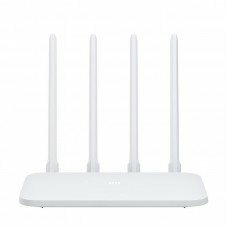 Among the variety such as global version router, mini wireless device, Wifi amplifier to range extender and ZMI 4G wifi router with power bank are the most prominent models available at lowest price in Bangladesh. You can easily go through the market review and price comparison of routers, our pricing is most optimum in Rangpur, Dhaka, Chattagram, Rajshahi & Sylhet. 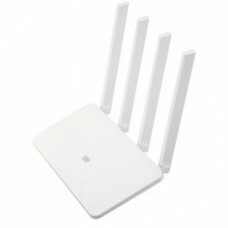 Select that is required among these smart MI routers for your home and office to enjoy the quality at affordable cost. Star Tech online shopping and EMI facility makes your purchase easy and comfortable. Buy online to have the delivery at your destination.